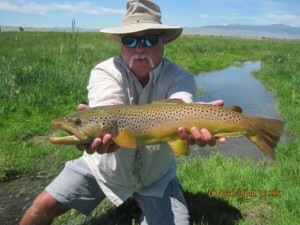 Fly Fishing Guides for Healing Waters Lodge and Lewis & Clark Expeditions are the best! Experienced, knowledgeable, personable, fun, and hardworking. Whether you are staying at the lodge, day-tripping down the Missouri, or floating for five-days down the Smith River, we’ve got you covered. Give Mike Geary a call at 406-459-2030.